Selecting an appropriate shoe or sandal to accommodate your foot orthotic is essential to ensure an optimal result and comfort. We confidently recommend the Revere and Dr Comfort ranges of orthotic-friendly orthopaedic footwear. Dr. 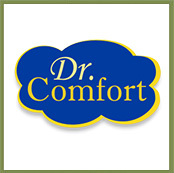 Comfort is the worldwide leading provider of diabetic footwear. 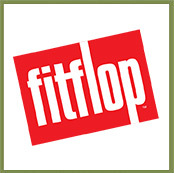 They became the leader by recognizing the need for STYLE, COMFORT and QUALITY in the therapeutic shoe industry. Today, the Dr Comfort footwear line includes diabetic shoes, prescription and non-prescription inserts, diabetic socks, slippers, sandals and compression hosiery.